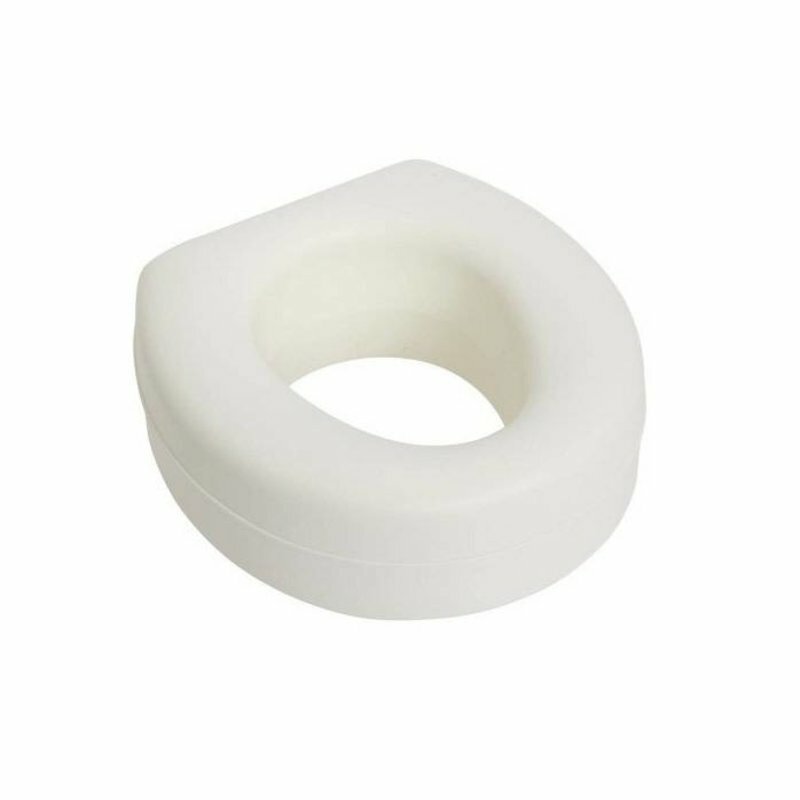 Improve your safety and comfort in the bathroom with toilet seat risers. 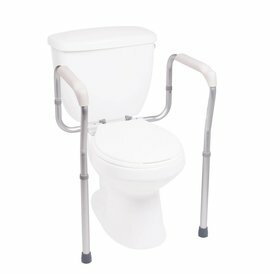 If you have mobility challenges, raising your toilet seat can relieve some of the stress on your hips and knees. 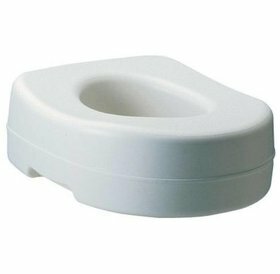 Improve your safety and comfort in the bathroom with toilet seat risers. If you have mobility challenges, raising your toilet seat can relieve some of the stress on your hips and knees. 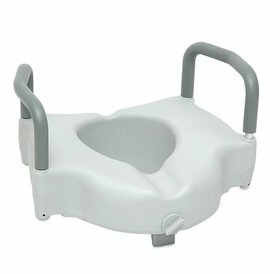 The two different styles and types of toilet seat risers depending on whether you just want the benefits of a raised toilet seat or a raised toilet seat with arms. Please Note: The picture represents what is commonly in-stock but not the actual items. The availability, colors and specific features vary. Please call 1-866-201-3829 to discover the availability at a branch near you. 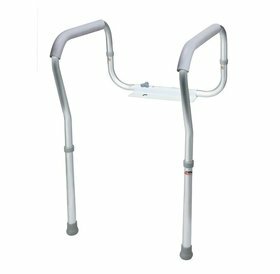 • If refurbished stock is available, please call 1-866-201-3829 for information about specific product details.